Home ruby tuesday wordless wednesday RT/WW - Do you know how to play Mahjong? 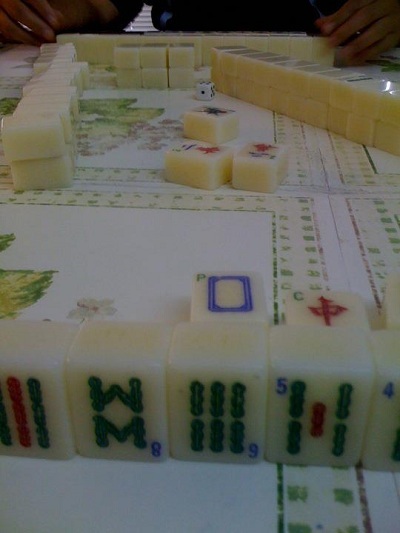 RT/WW - Do you know how to play Mahjong? I'm not good at any game. Is it fun? No, I like chess. But this game I do not know. It sure is interesting. I can only play scrabble lol. Only the match up or spider type solitaire games, which have tuaght me the pieces. I think it would be fun to learn. I have only played on the computer..
didn't catch the idiots, luckily was insured. Used to play mahjong with my dad. Good for old people. I have never played, Great Pic!